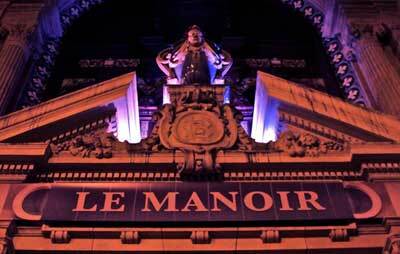 Since 2011 this haunted house has been bringing disturbing Parisian legends back to life. For two hours, you’ll be trembling next to the Hunchback of Notre Dame or the Phantom of the Opera before being plunged into The Asylum, a 19th century madhouse designed to terrify you! Open Friday-Sunday nights. Not recommended for under 10s. You Parisian guide Ludovic offers you the chance to visit “Your Paris”! The idea is walk along some of the capital’s original and unusual routes. With your partner, friends or family, you can discover the neighborhoods of the capital that are away from the usual tourist haunts, exploring its lively streets, unusual bars, gourmet restaurants and more obscure museums. This is the Paris behind the postcard! 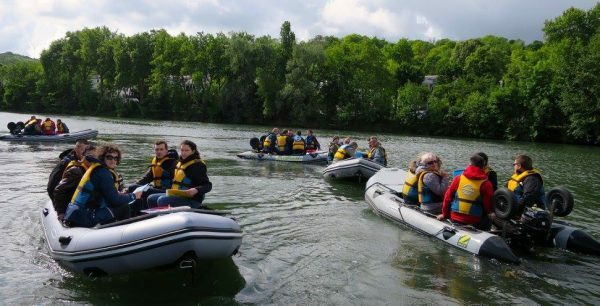 The Association Contraste offers three different trips along the Seine in a dinghy. The first is just a taster of the experience for 30 minutes. Here you can enjoy navigating the river and the beautiful views of the Seine. The second is the Impressionists Circuit, which takes almost 2 hours and includes a 30 minute stop in Chatou. And the third, our favorite, is Zod by night, a stunning moonlit trip for about an hour. This is the best way to discover the magical atmosphere of the City of Light. This tour around Paris’ bohemian left bank explore Paris’ literary history, but focusing on the often untold stories of many female writers. Discover more about Georges Sand, Colette and more in the neighborhood where many of them lived, interspersed with stops at some of Paris’ most famous bakeries. Excite your tastebuds and your mind with this historical, literary and gourmet tour around one of the most interesting parts of the city. Price: 70€ per person. For more information click here. 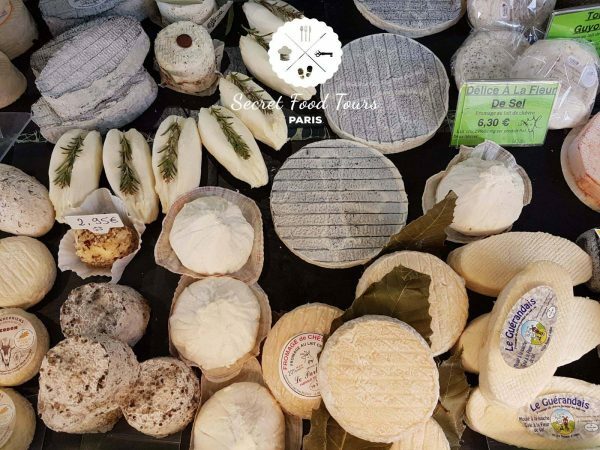 This three hour tour will lead you around Paris to sample some of the most delectable treats in the different neighborhoods of the city. Plunge into France’s rich culinary history and explore the furthest corners of the French countryside without living Paris. With macarons, cheeses, crêpes, bread and classic French sausages aplenty, you’ll feast on some of the best food France has to offer as a professional explains their significance and history. Bon appétit! Prices: From 89€. For more information click here. If you want to know more about different walks in Paris, make sure you check out our article on walking in the 12th arrondissement to help you discover Paris!